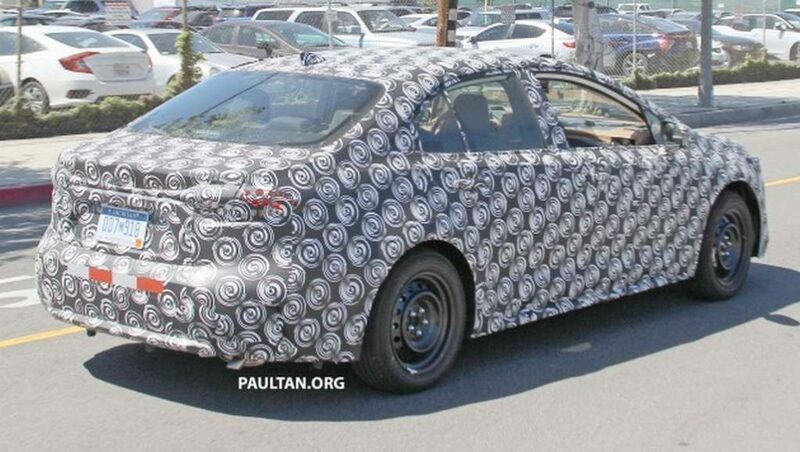 The test prototypes of the next generation Toyota Corolla have been doing rounds in the internet since the beginning of this year. With Toyota unveiling its latest Yaris and Corolla hatchback for the US, speculations of the Asian-spec model have been on the rise. A latest of spy pictures with less body disguise shows what is in store though and gives a far better take on how it might look. It shows indication of how the India-bound model will appear to be when Toyota decides to launch it locally. As expected, the front fascia has adorned design cues from the sporty Auris or Corolla hatchback with gulping trapezoidal lower grille, slim L-shaped LED headlamps and thin upper grille. 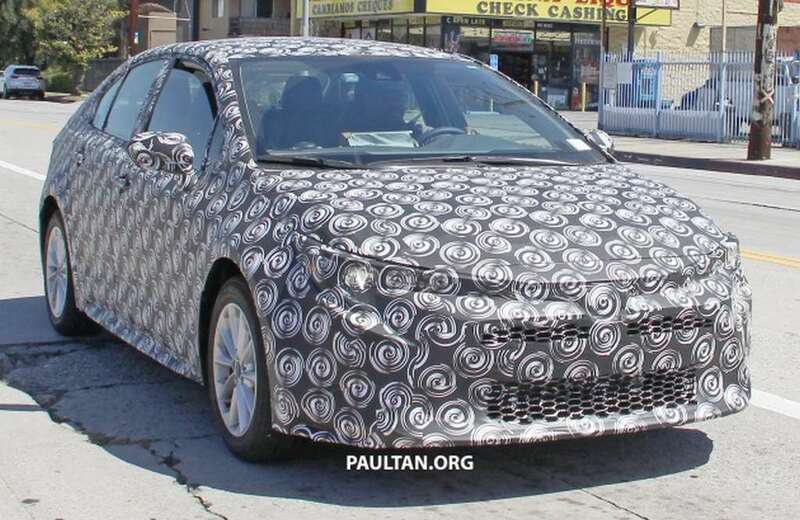 The 2019 Toyota Corolla sedan has evolved into an aggressive model with broad shoulder lines, repositioned wing mirrors, new wraparound tail lamps and new front quarter window structure. The Japanese manufacturer will be targeting more upmarket buyers with improved features list on the upcoming model. As much as the heavily revised exterior, we can expect the interior to be substantially evolved as well. It could get layered dashboard as similar to the C-HR and comes equipped with a large touchscreen infotainment system, reworked centre console, piano black accents, new upholstery, etc. 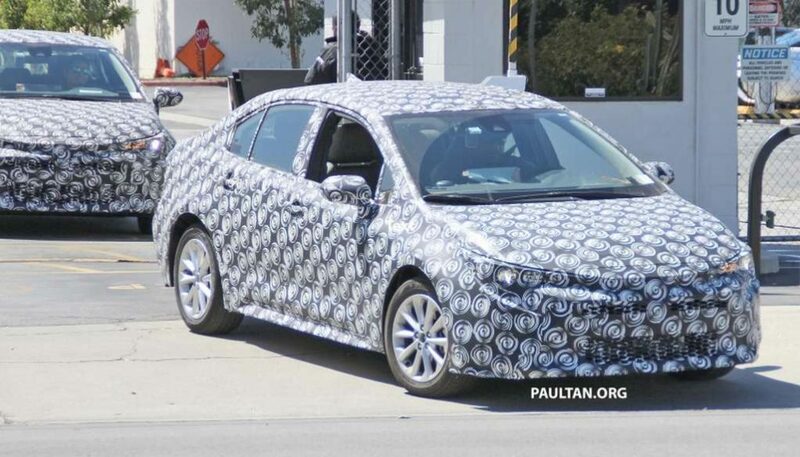 Underneath the bonnet, the new Corolla will be offered with a variety of powertrain options. It might use 1.2-litre petrol, 1.8-litre hybrid and 2.0-litre hybrid units from the Auris. While the existence of a 2.0-litre Dynamic Force engine cannot be ignored, it will certainly get six-speed manual and seven-speed CVT transmissions. The existing 138 bhp 1.8-litre petrol and an upgraded 1.4-litre diesel mills could feature in the India-spec version. The new Corolla is built on Toyota’s global TNGA platform with lower centre of gravity for improved driving dynamics.